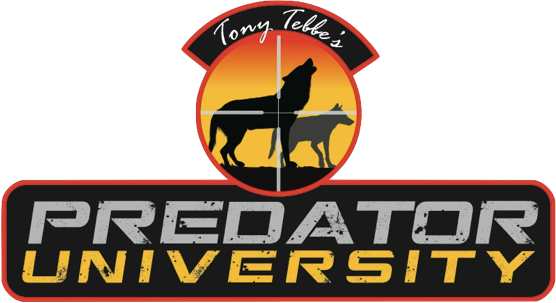 Tony tebbe’s PREDATOR UNIVERSITY | Guided predator hunts and predator calling school in New Mexico and texas. Predator University is the first of its kind in the Predator Hunting Industry to bring you the Information, Tips, Tricks, and Hands-on Experience to become a more successful predator caller. Our Guided Predator Hunts and Predator Calling School are based in New Mexico and West Texas, with access to over a Million acres of private ranch land. Outfitter and Guide, Tony Tebbe, will go above and beyond to ensure you have a hunt of a lifetime and experience Predator Calling at Its Best. Our specialty is Hand Calling predators to extremely close distances for some of the most exciting predator action you'll find on a hunt. This is our passion, our life...come join us. If you are wanting to learn how to call coyotes, our Predator Calling School will teach you the solid basics of Predator Calling in a few days, mixed with hands-on training and plenty of predator calling. This is not a seminar but, rather, we are here to teach and coach you every step of the way. 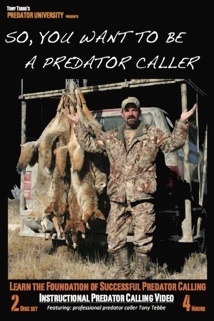 You will go home with the Information, Experience, and Confidence to be a more successful predator caller. We plan on shaving 2-3 years off of your learning curve, hopefully saving you thousands of dollars in fuel, time and unneeded equipment. Tony even offers On-Site Training at your location! 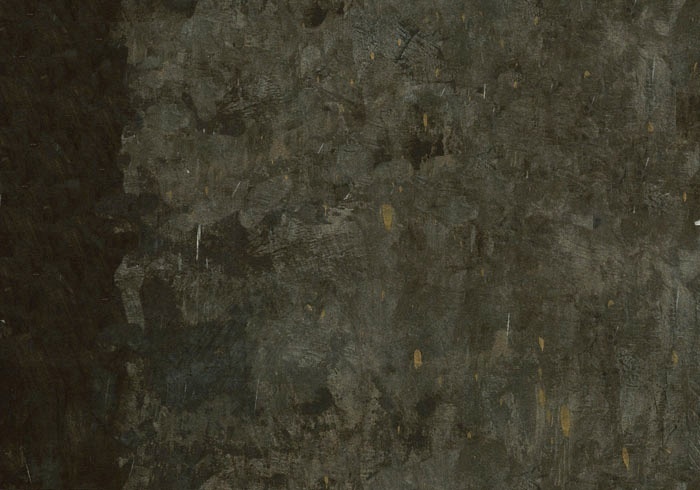 Just released new sound files!! Check them out in the brand new online store. Just released is the TT Green Nasty call! Check it out in the online store. Hobbs, NM airport is now handling commercial flights, connecting through Houston! This is extremely convenient for our hunters. This will put you only 20 miles from the calling action at Predator University! Predator University TV - The most exciting weekly predator hunting show! Click on icon above to watch.